A built-in 16-track sequencer provides a professional platform for composing and editing SMF data, while the Rhythm Composer lets you create and customize your own rhythms with ease. 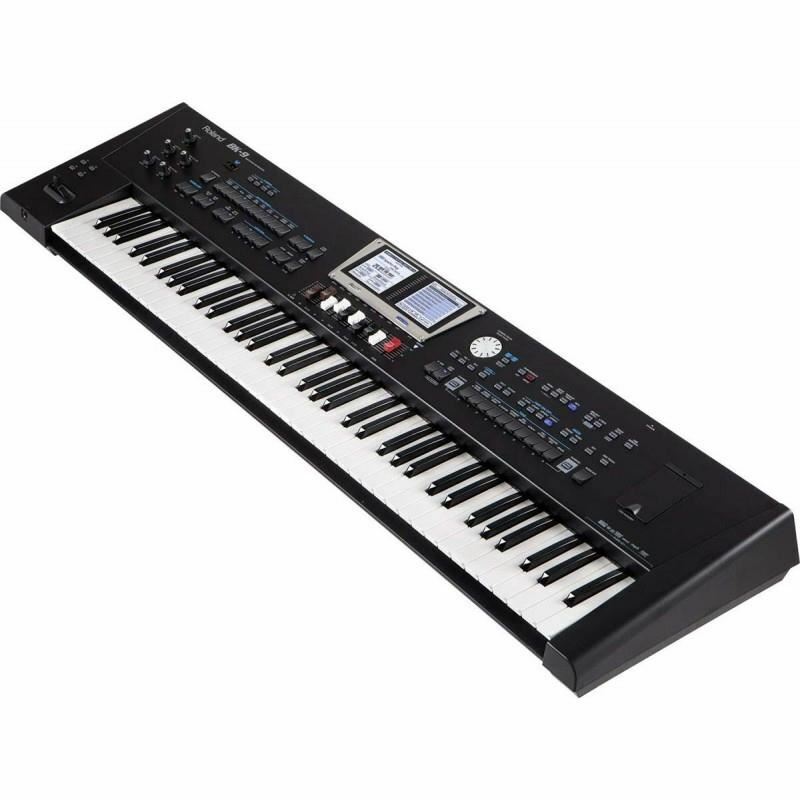 The convenient Chord Loop allows you to record and save chord sequences to drive the rhythms, great for generating on-the-fly backing patterns for two-handed solo/melody playing or preparing complete song arrangements for live performance, practice, or composition in the sequencer. 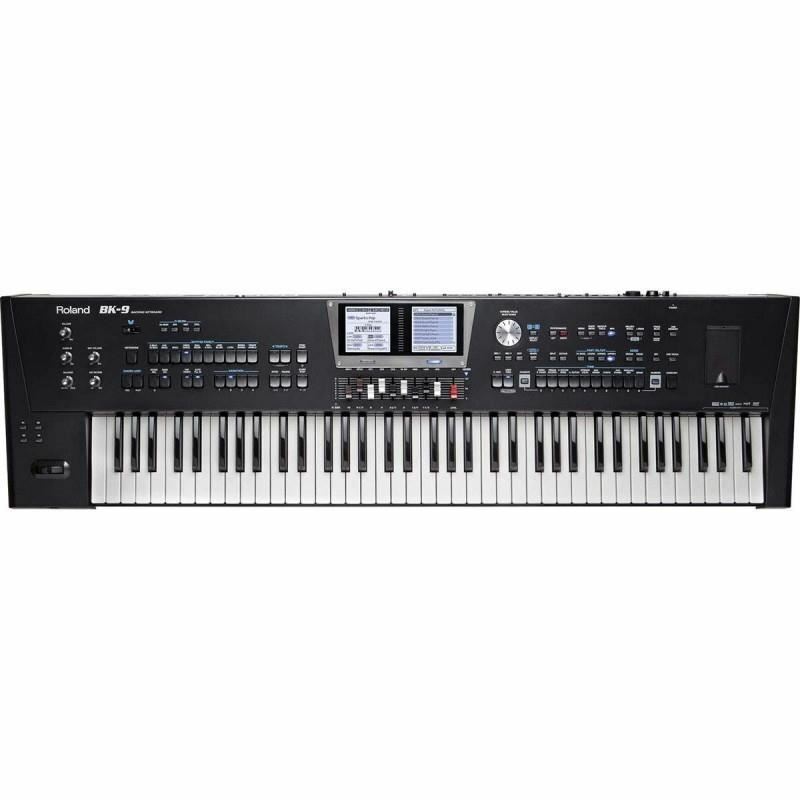 With the Audio Key function, audio files stored on USB memory can be assigned to the top seven keyboard keys for quick-access playback while performing. 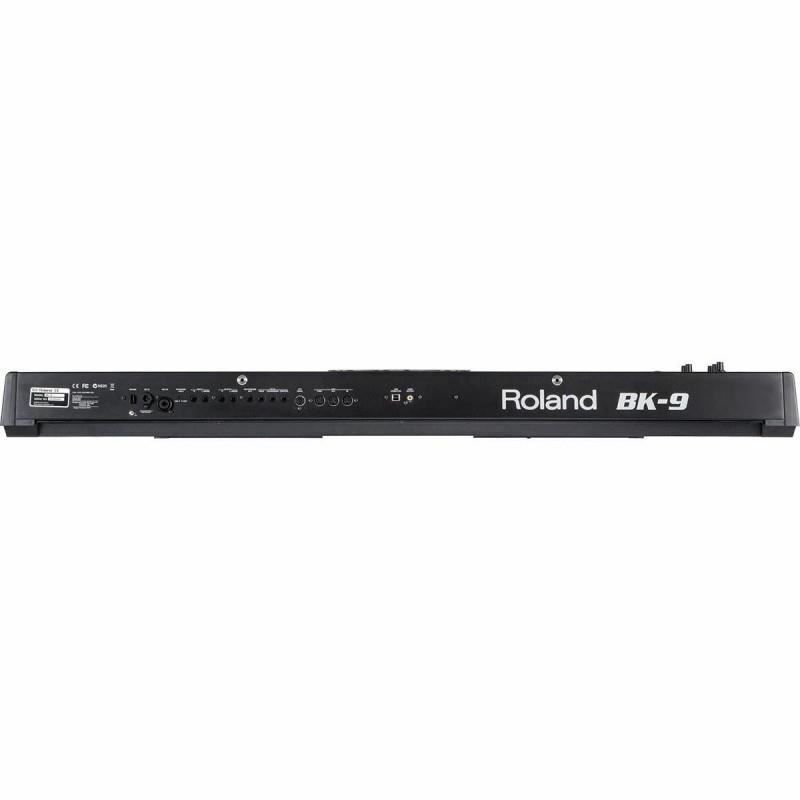 Additionally, BK-9 performances can be easily recorded directly to USB memory as CD-ready WAV audio.